B.T. Express (originally named Brooklyn Trucking Express) was an R&B/Disco group that scored a number of hits in the 1970's. Members of the group included vocalist Barbara Joyce Lomas, brothers Louis and Bill Risbrook, Richard Thompson, Carlos Ward and Dennis Rowe. Michael Jones, a keyboardist in the band from 1976-1979, later went solo and recorded under the name Kashif, scoring several R&B hits thoughout the eighties. 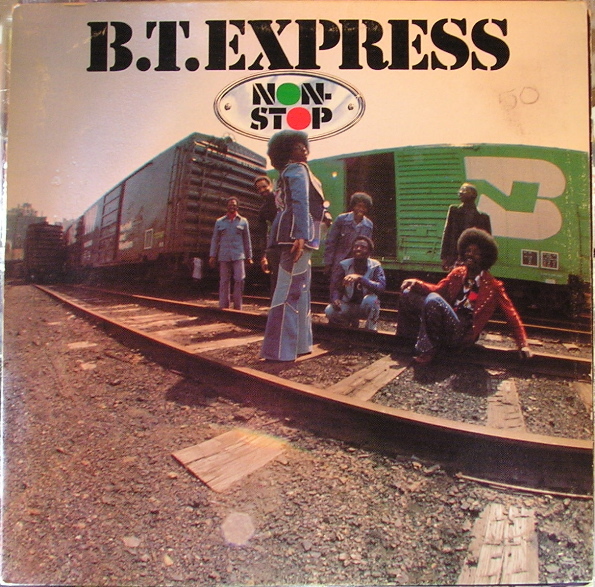 B.T Express is most known for their #2 Billboard Hot 100 song from 1974 "Do It ('Til You're Satisfied)" (which also hit #1 on the Hot Dance Music/Club Play chart), as well as its follow-up, "Express", (Hot 100 #4). 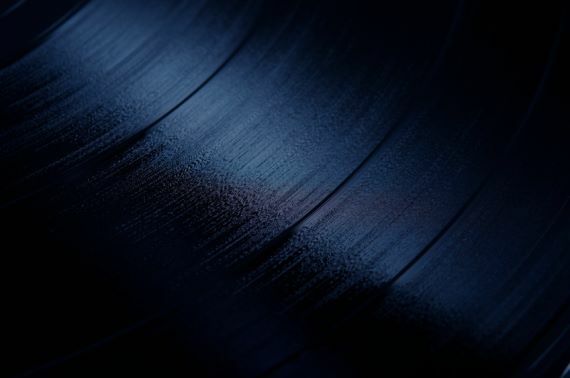 Roadshow Record Label; Album cover and record appear new; Gatefold cover; Track listing: Peace Pipe; Give It What You Got; Discotizer; Still Good - Still Like It; Close To You; You Got It - I Want It; Devil's Workshop; Happiness; Whatcha Think About That? Roadshow Record Label; Album cover has minor wear; Record has minor scuffs; Gatefold cover; Track listing: Peace Pipe; Give It What You Got; Discotizer; Still Good - Still Like It; Close To You; You Got It - I Want It; Devil's Workshop; Happiness; Whatcha Think About That?